Durability : Anti blue ray, anti scratch, fingerprints proof. Modern research shows that, high-energy shortwave blue light, which 380-420 micron wavelength shortwave, induced myopia from blue-ray. Introduced high-end technology developed by foreign scientific researchers,which is to add a layer of anti-blue-ray coating on the screen glass protector surface. This coating can effectively filter shortwave blue ray to protect the eyes. 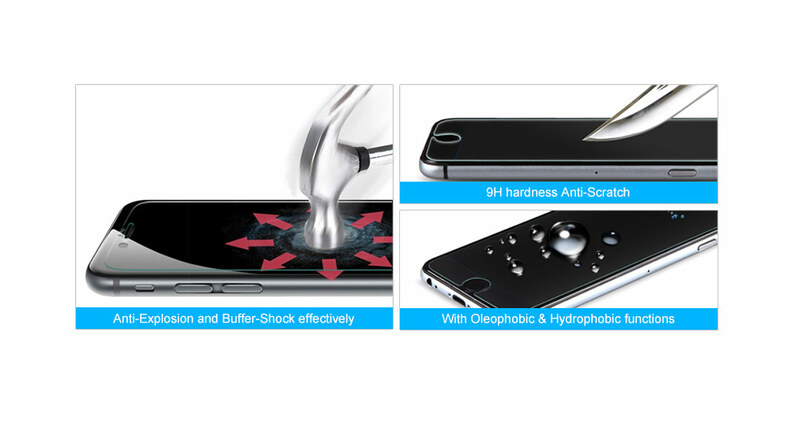 Specially designed for iPhone 6 Plus, anti blue light tempered glass screen protector. This series blue light cut screen protector can protect eye from harmful blue light. Reduce blue light cut 93% (380nm to 780nm) to protect our eyes, especially children's eyes, and feel comfortable while viewing the screen for a long time. 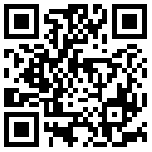 Be available for iPhone, Samsung, Sony, LG, Moto, HTC, Huawei, etc.